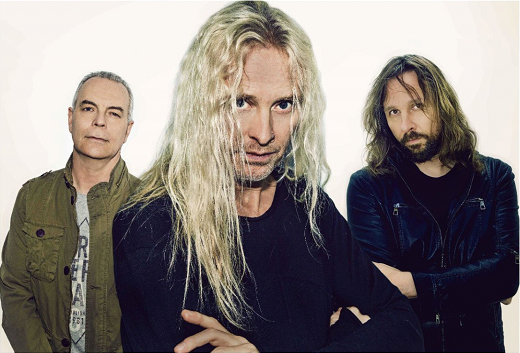 The Mute Gods, featuring Nick Beggs (Steven Wilson, Steve Hackett), Roger King (Steve Hackett) & Marco Minnemann (The Aristocrats, The Sea Within), have announced the release of their third studio album ‘Atheists and Believers’ for 22nd March 2019. 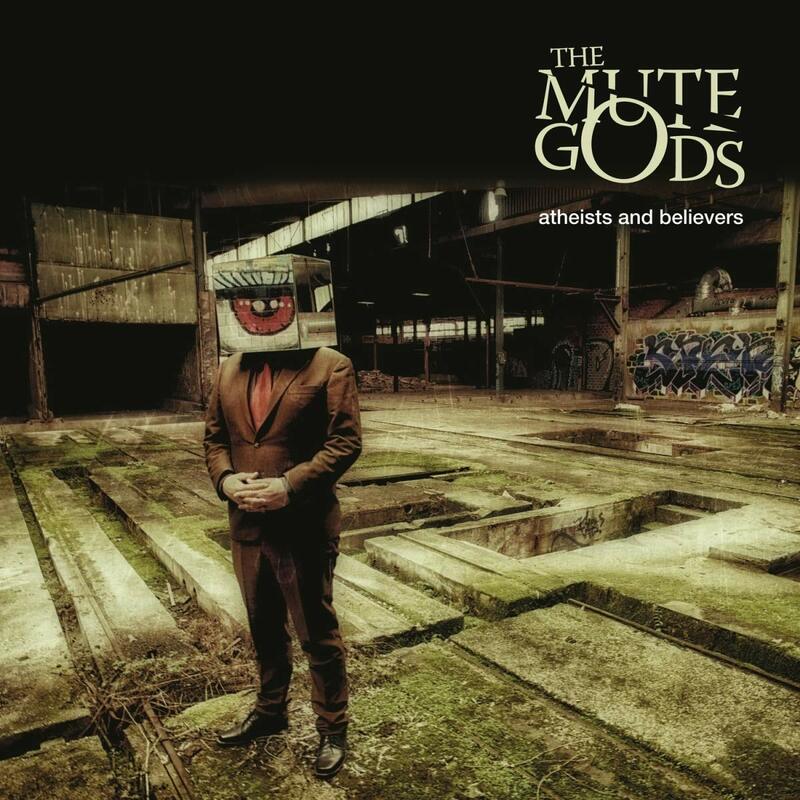 The Mute Gods is the musical vehicle Beggs created in 2015 to channel his songwriting. It was conceived while he was embarking on an intensive period of almost continuous touring, firstly with former Genesis guitarist Steve Hackett and then latterly, Steven Wilson, the prolific, widely-acclaimed composer, musician and record producer with whom Beggs still records and tours.